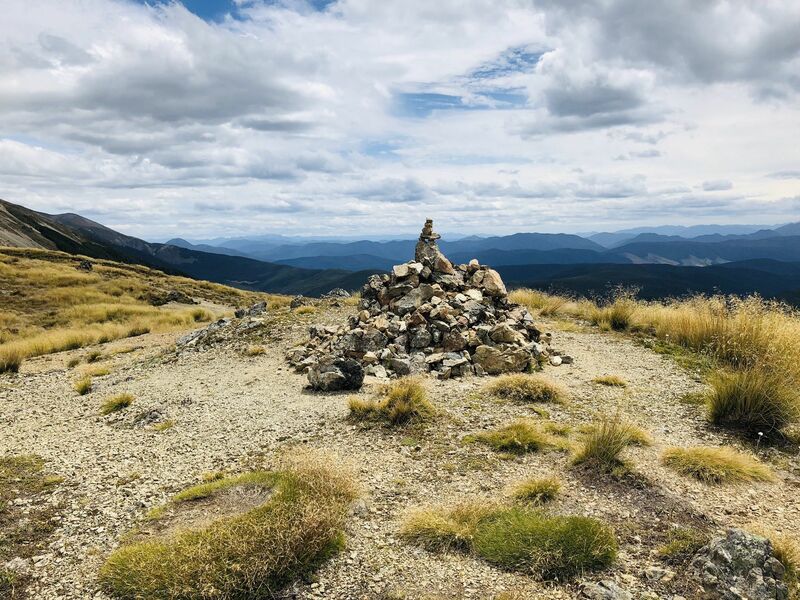 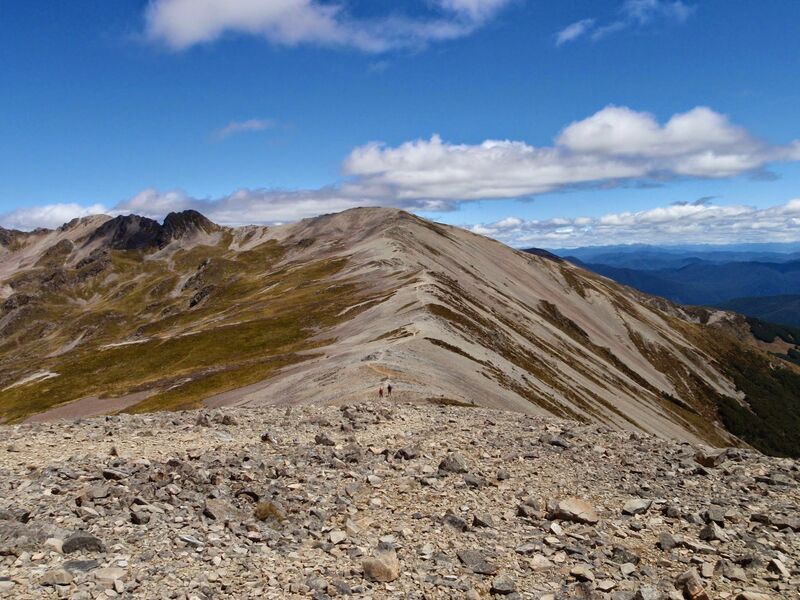 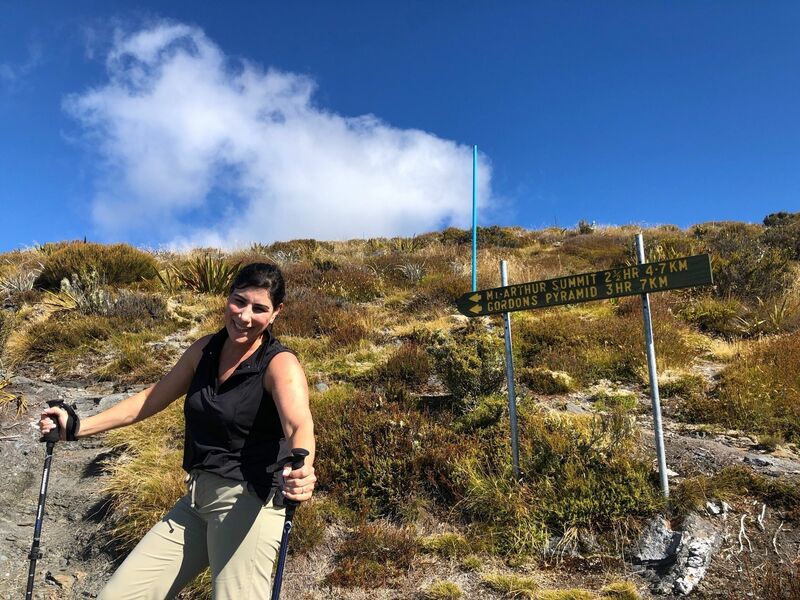 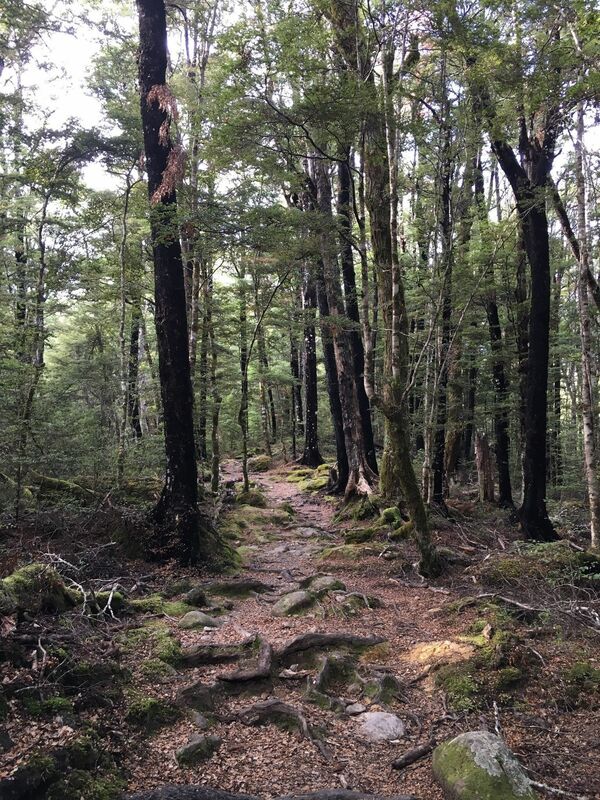 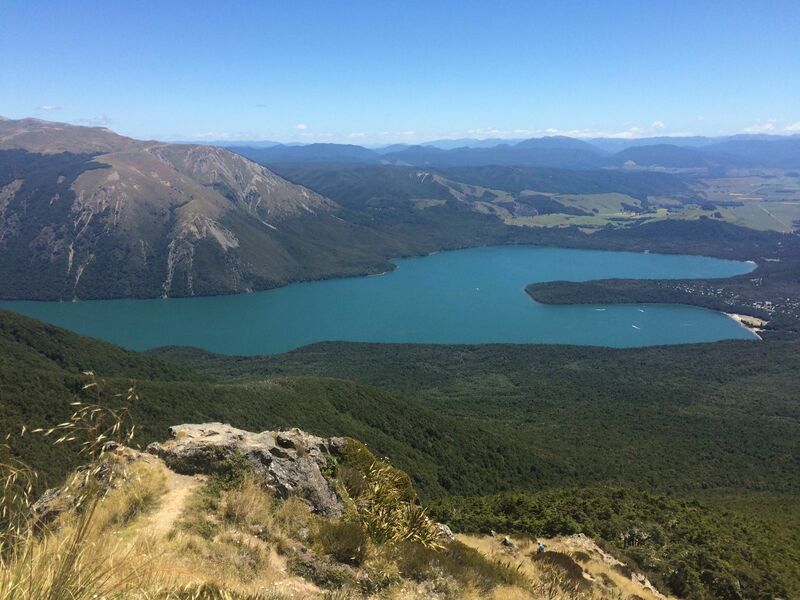 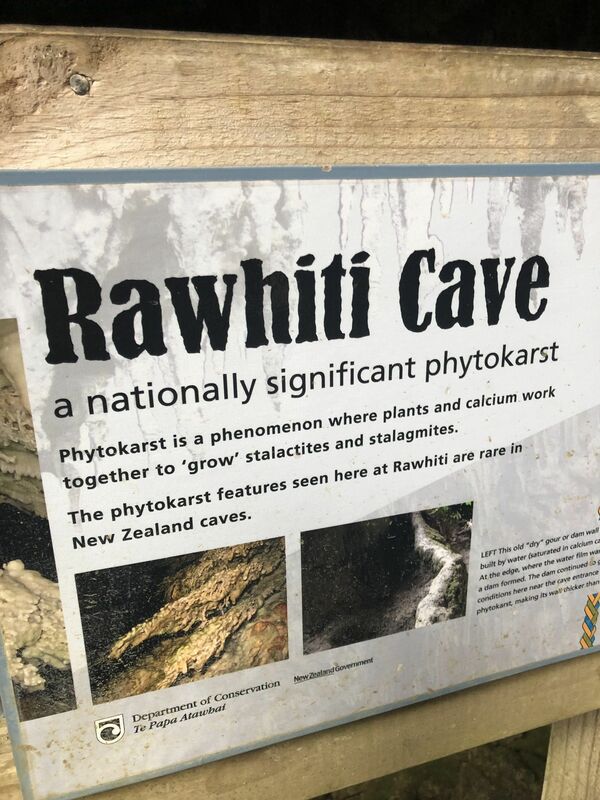 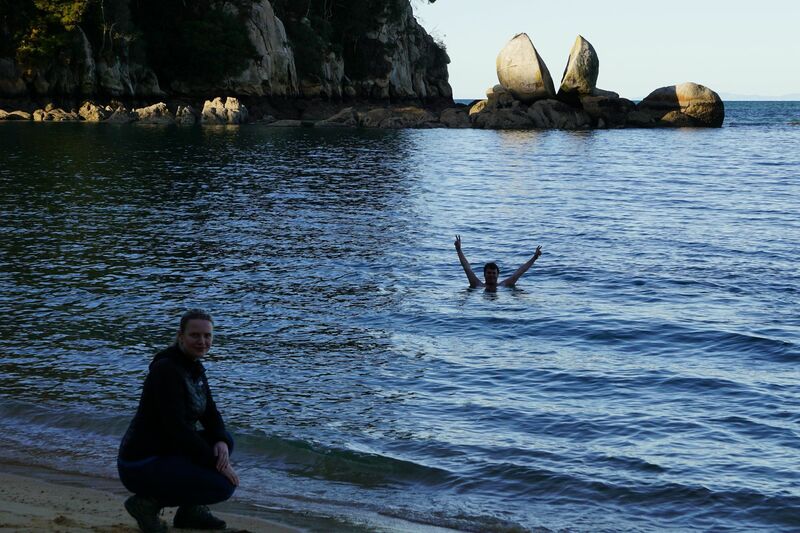 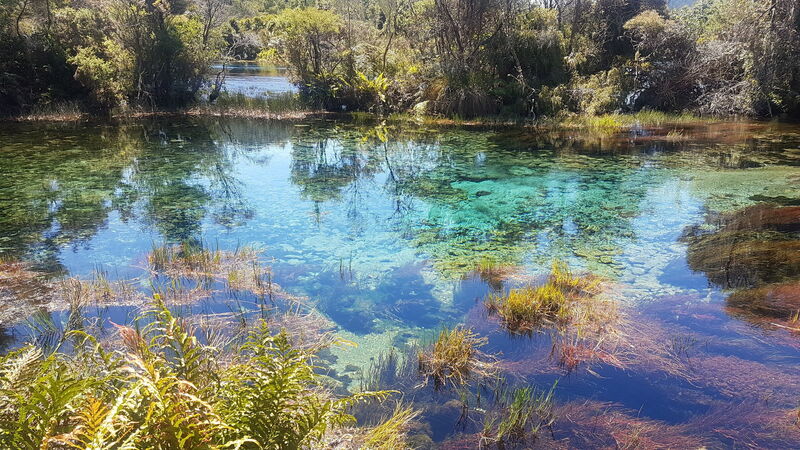 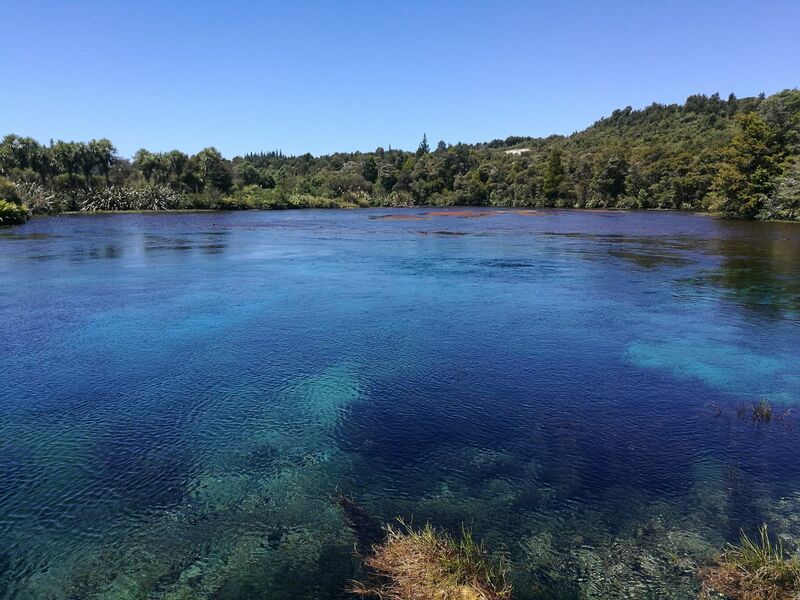 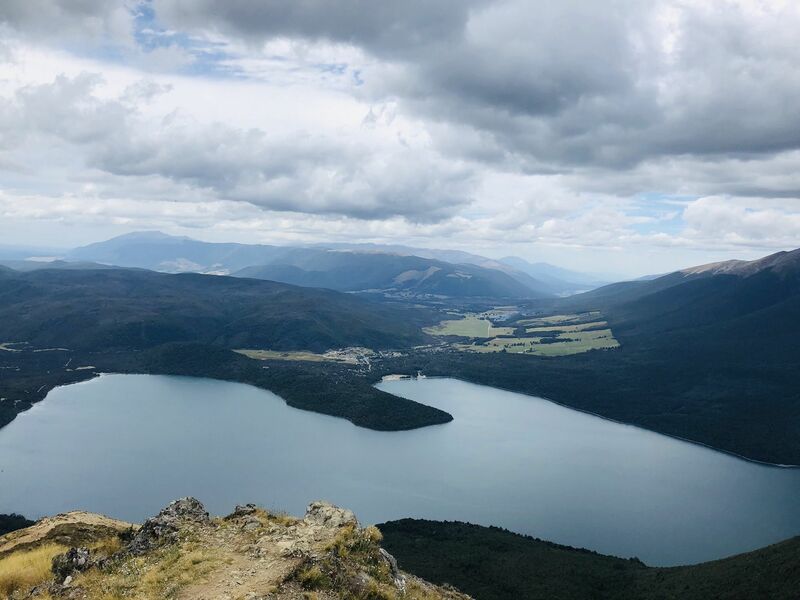 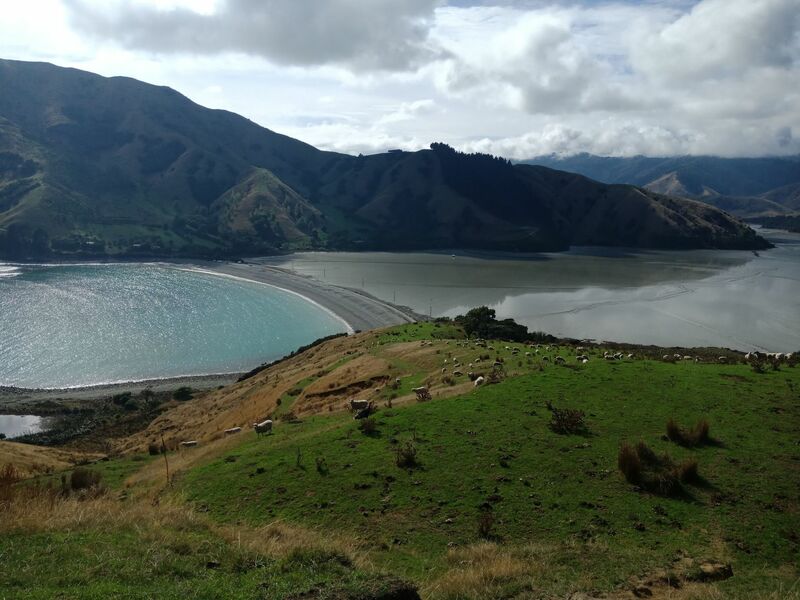 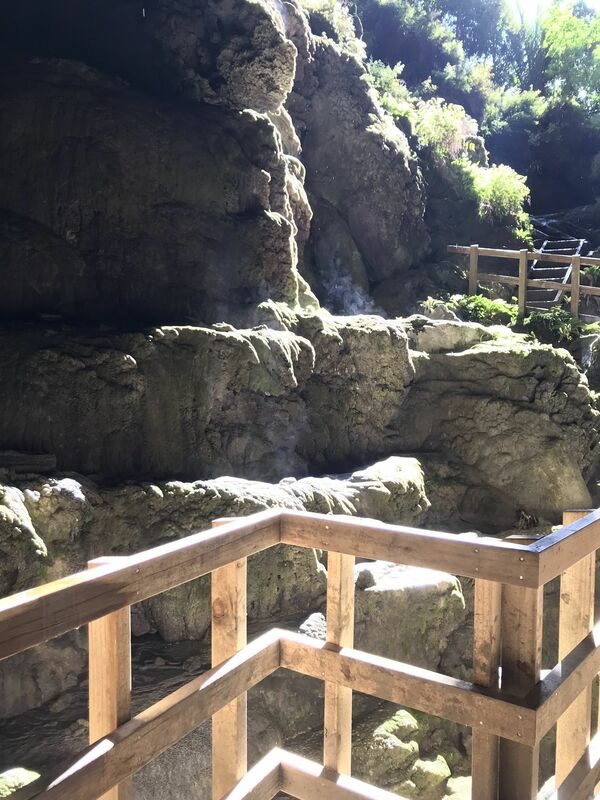 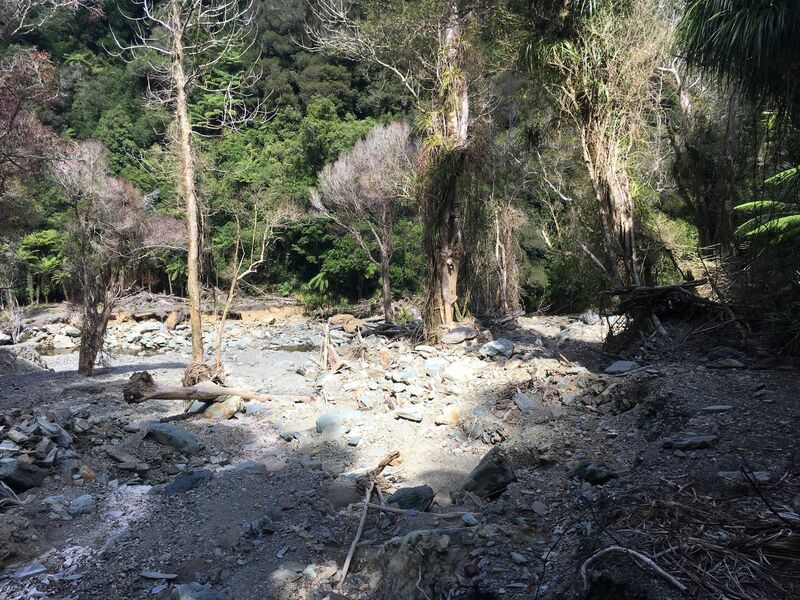 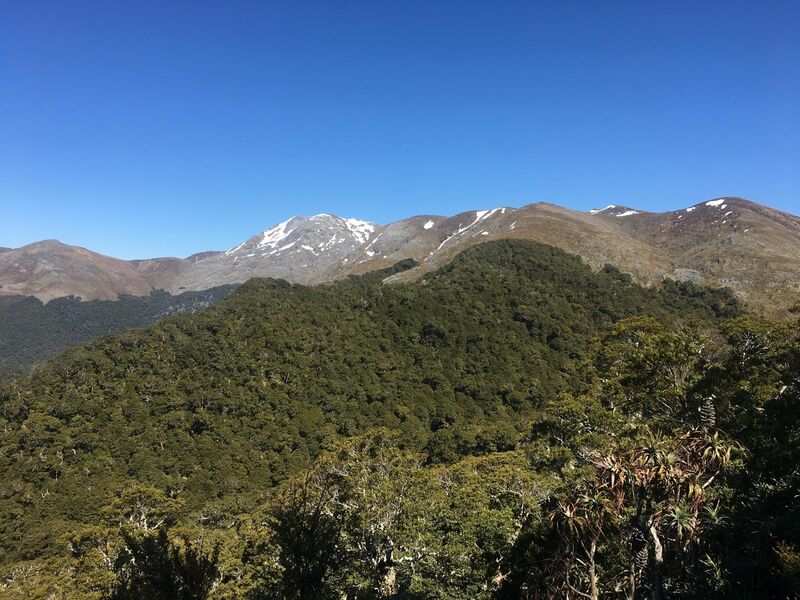 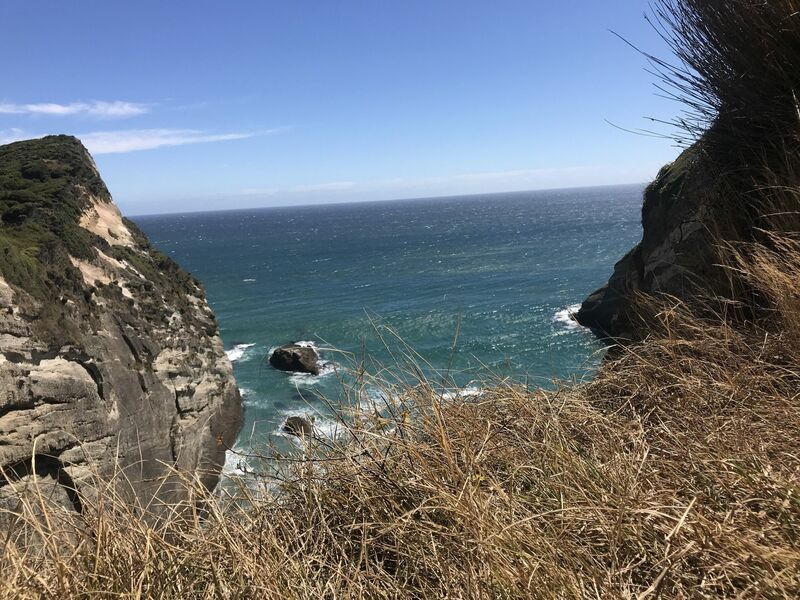 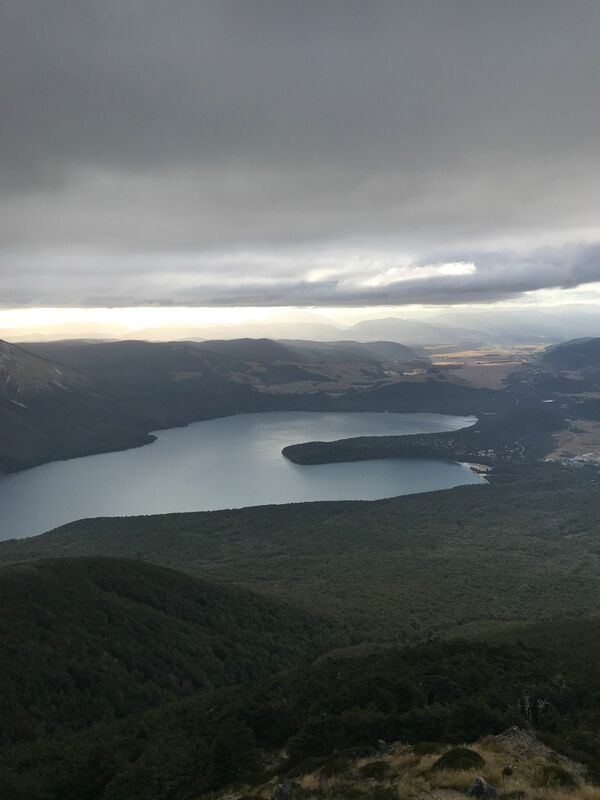 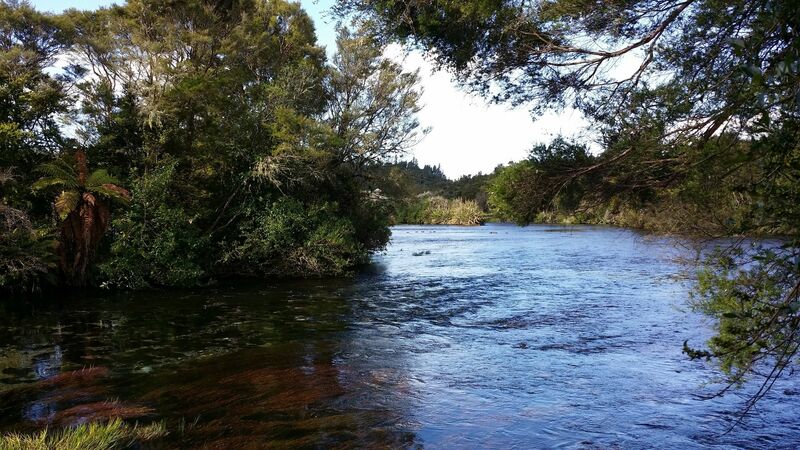 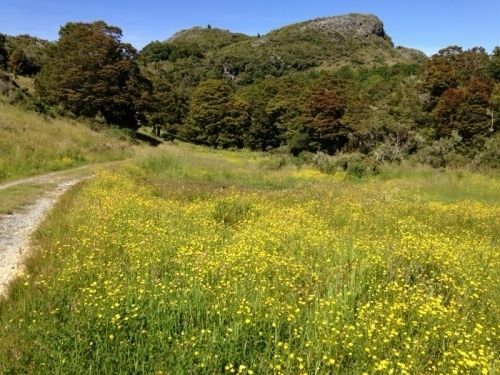 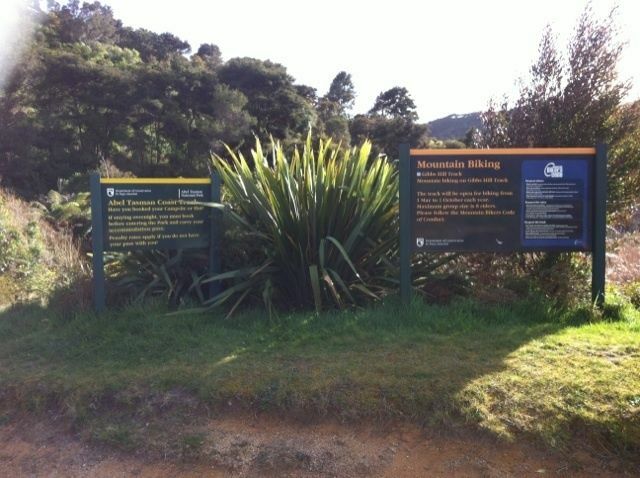 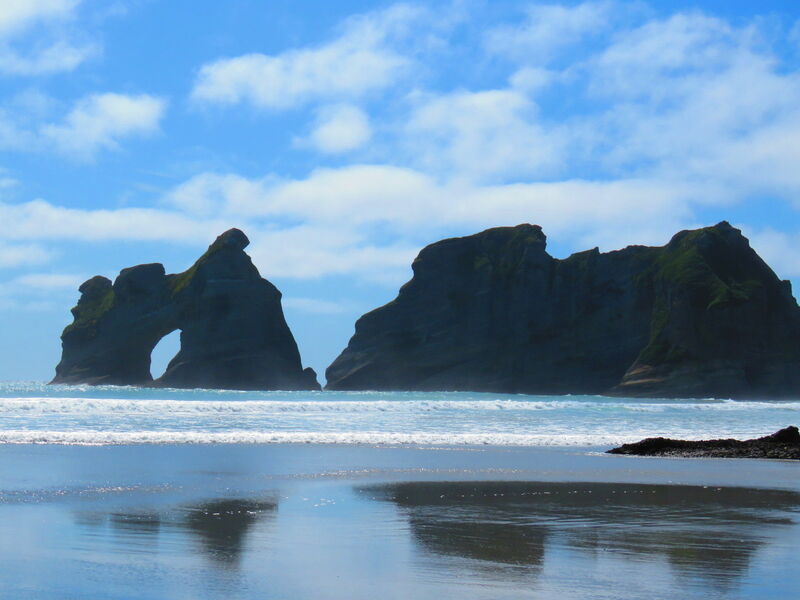 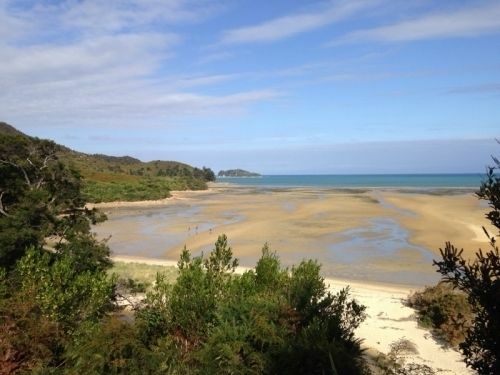 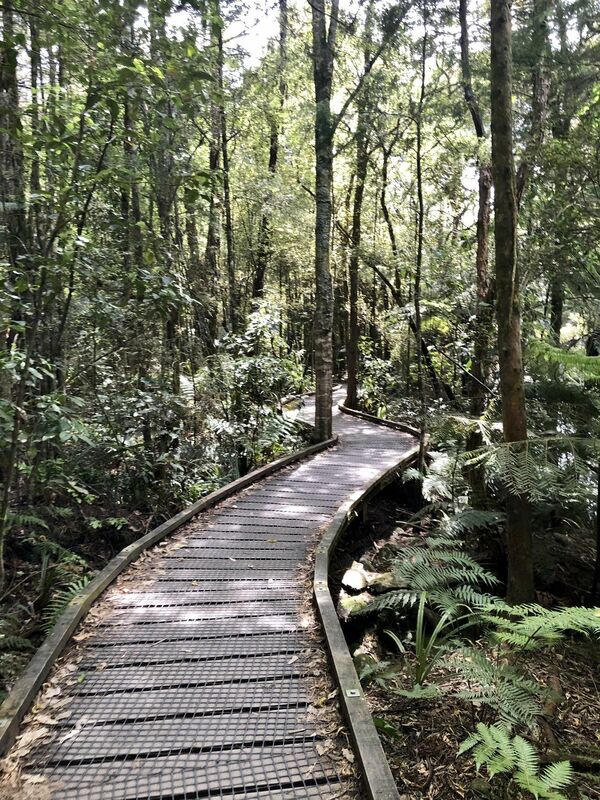 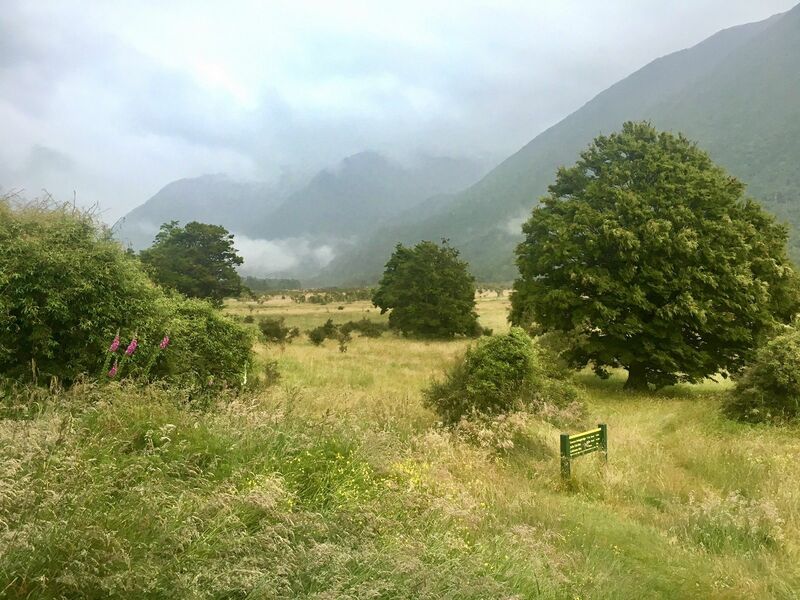 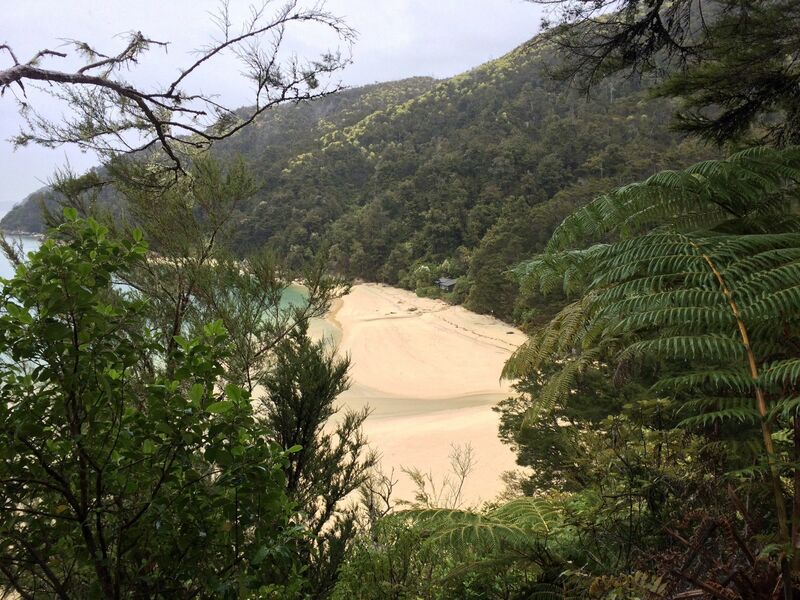 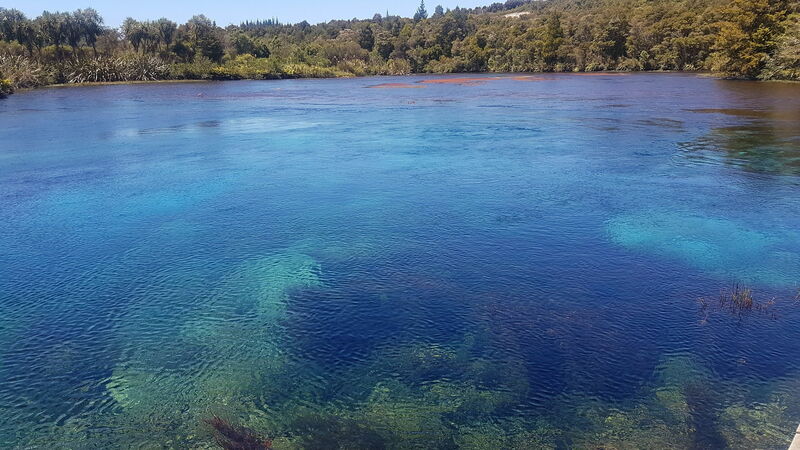 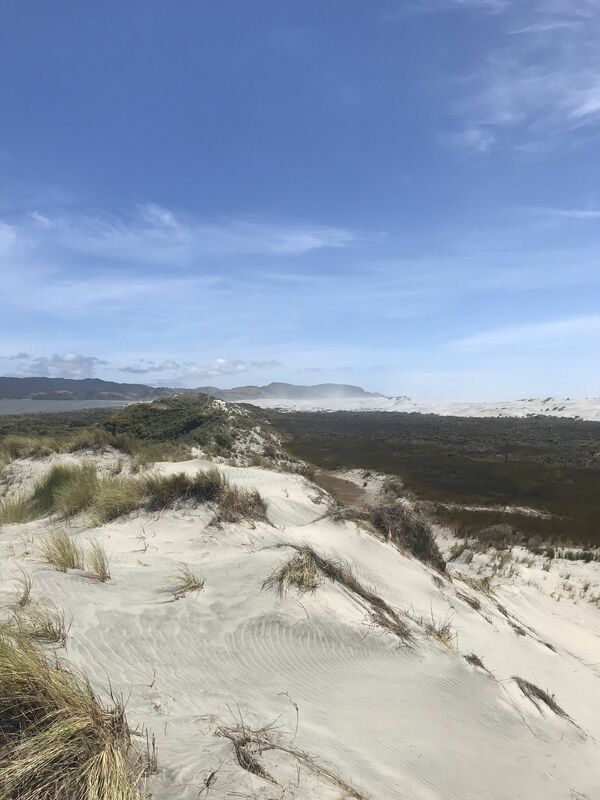 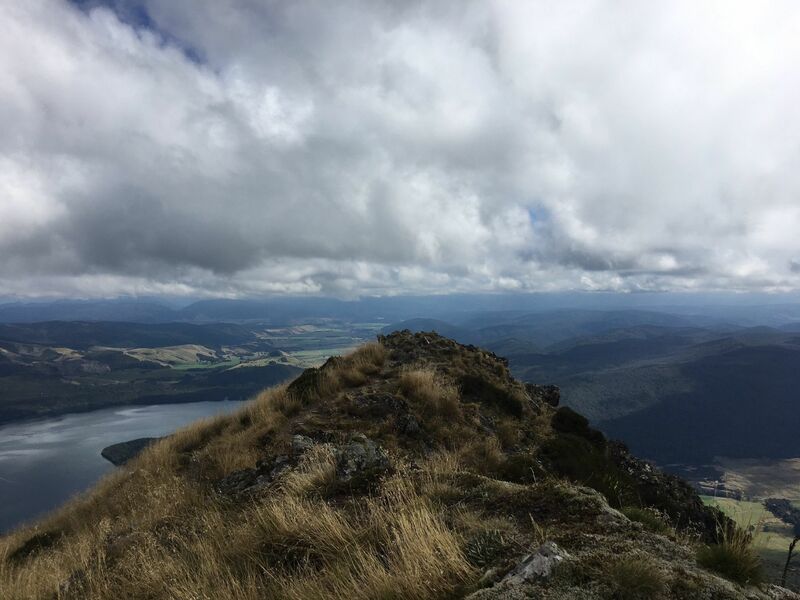 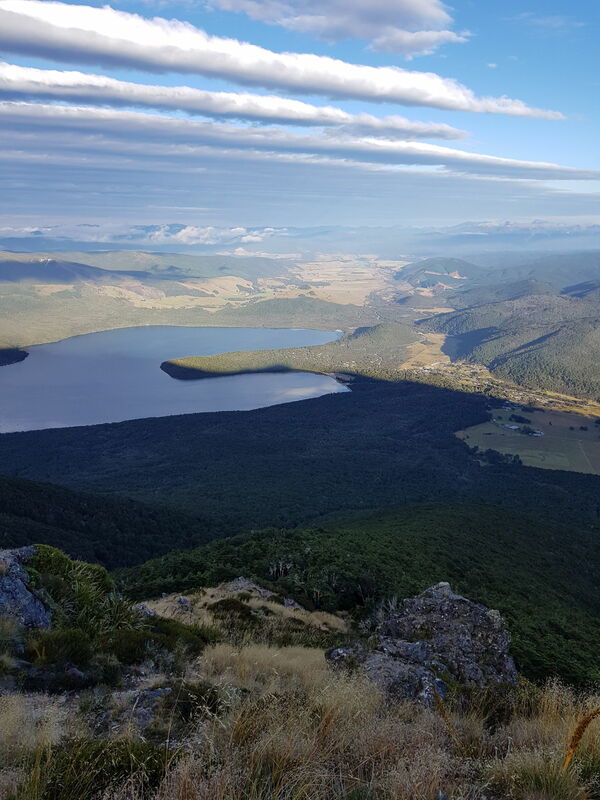 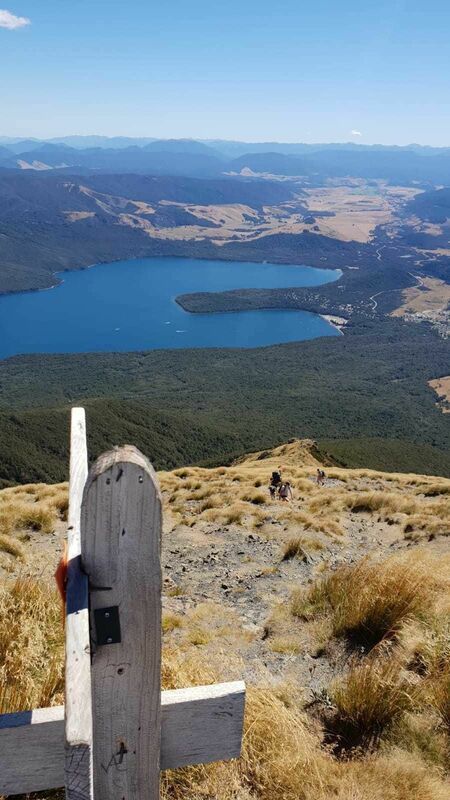 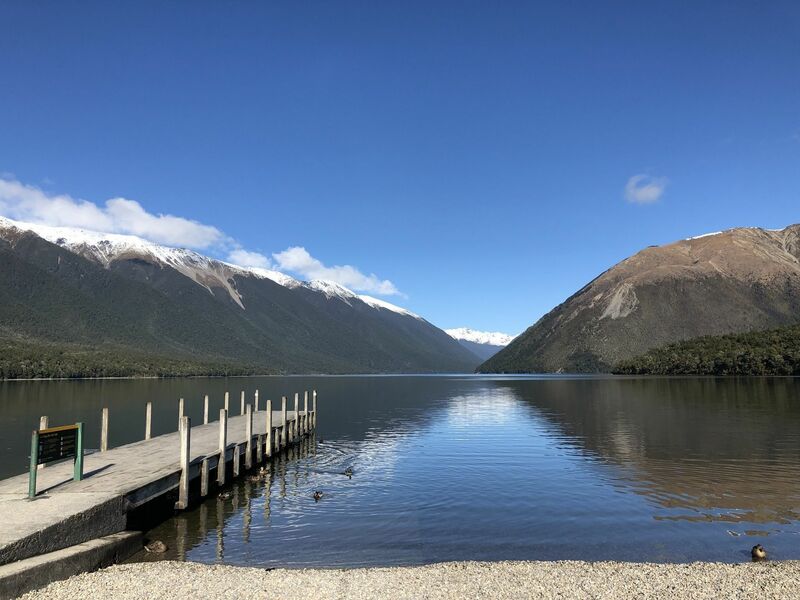 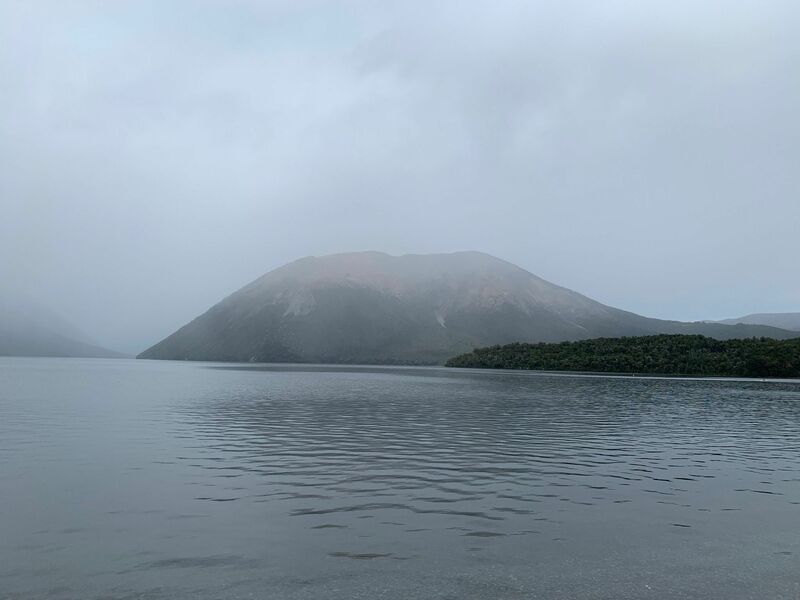 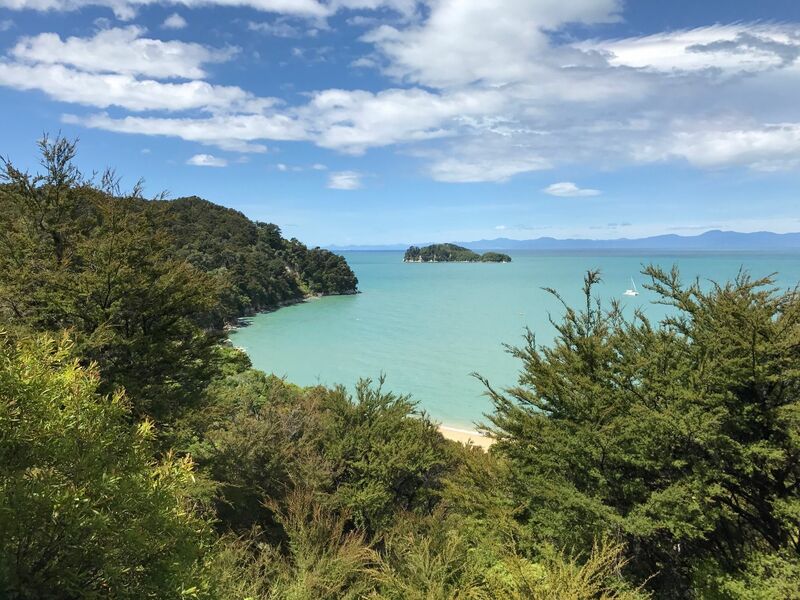 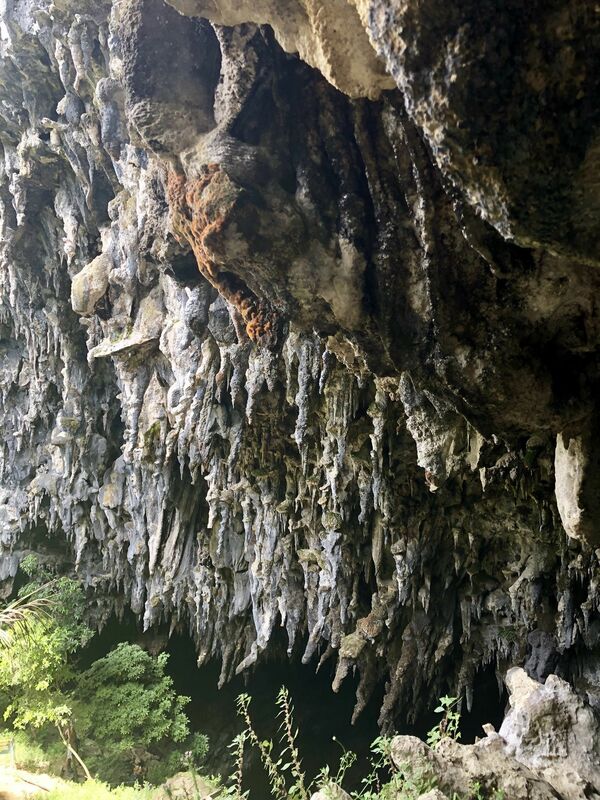 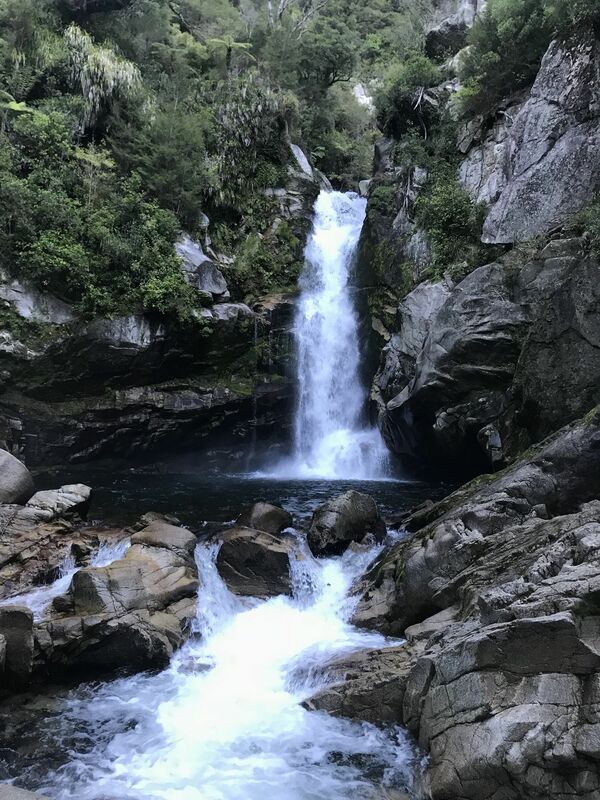 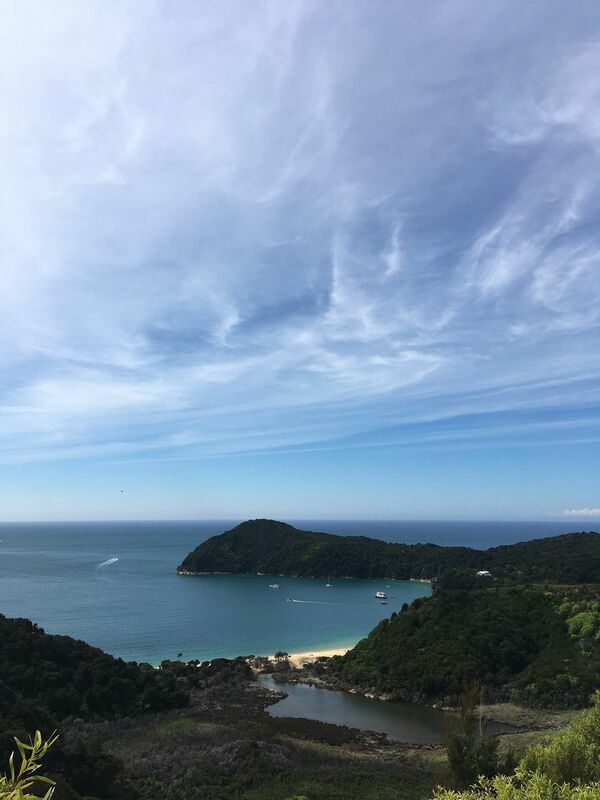 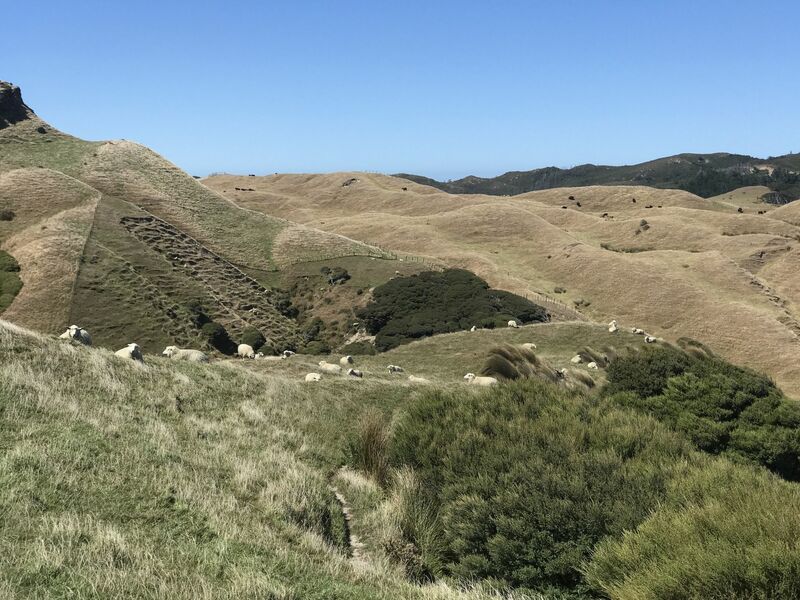 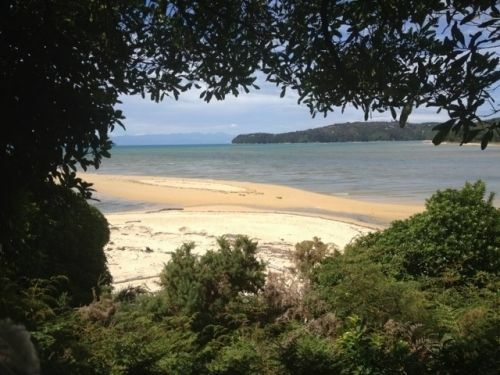 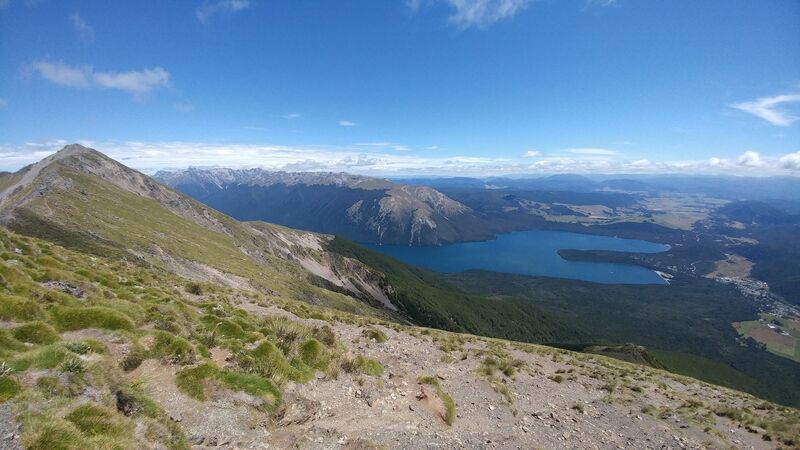 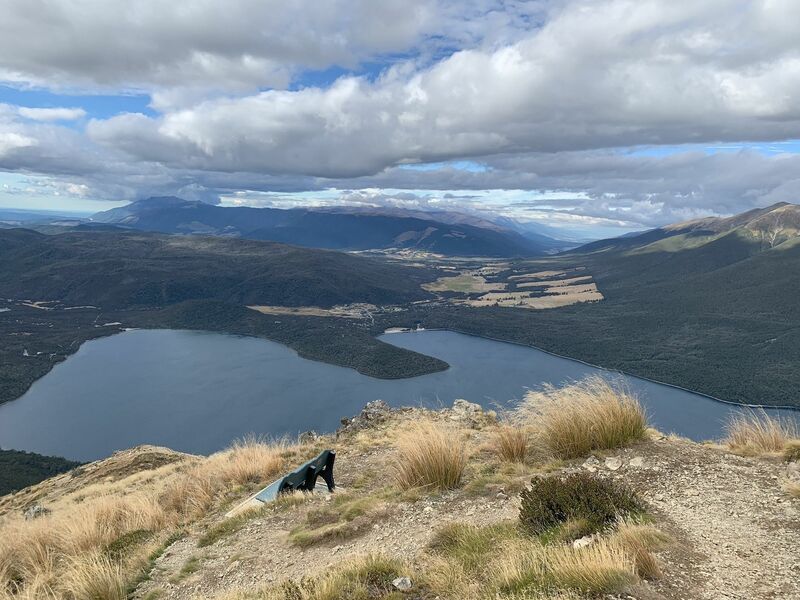 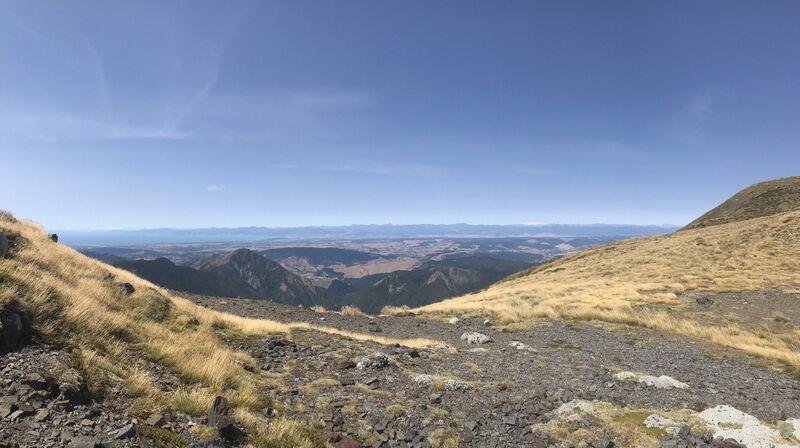 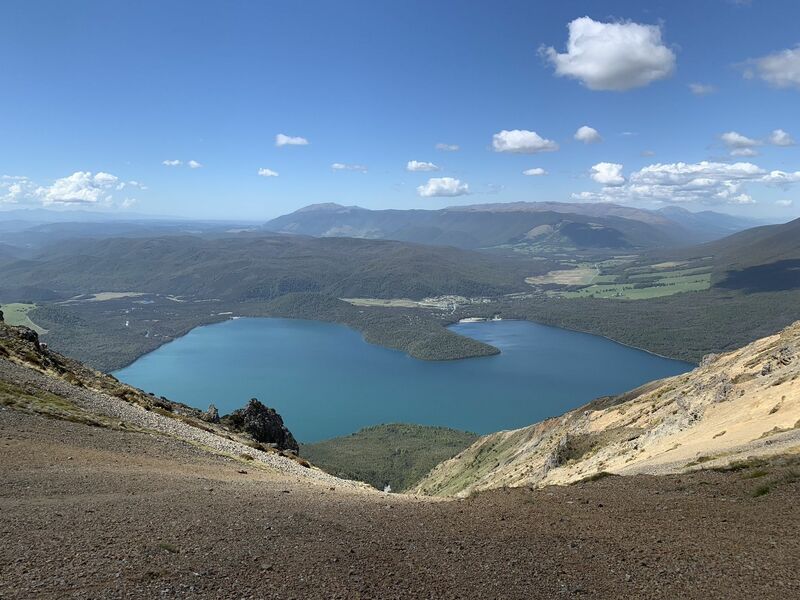 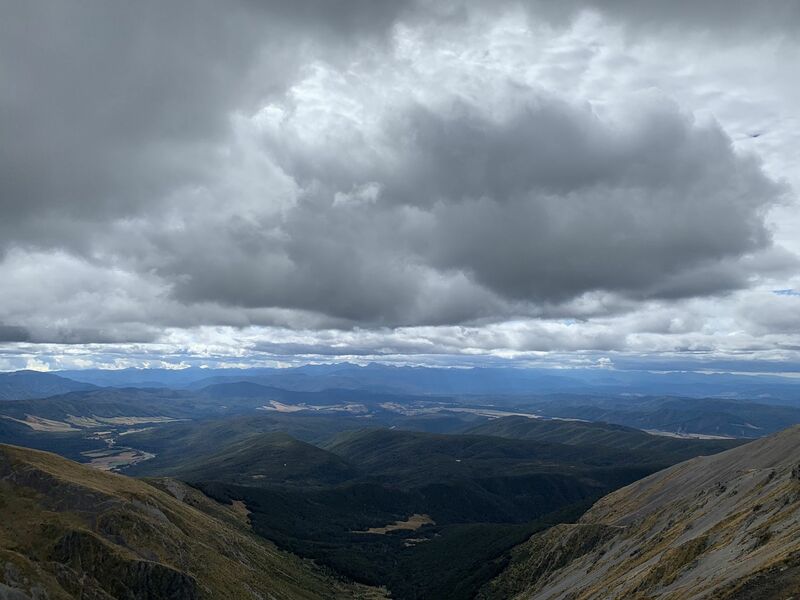 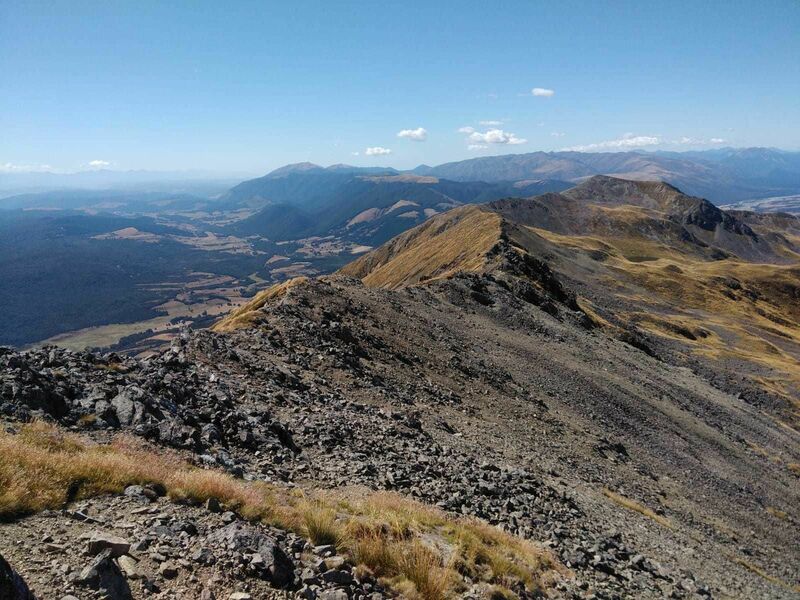 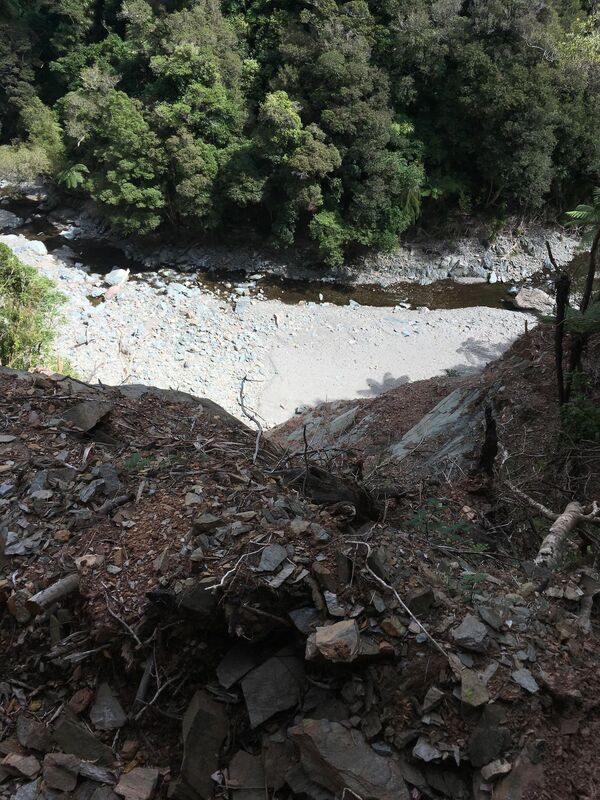 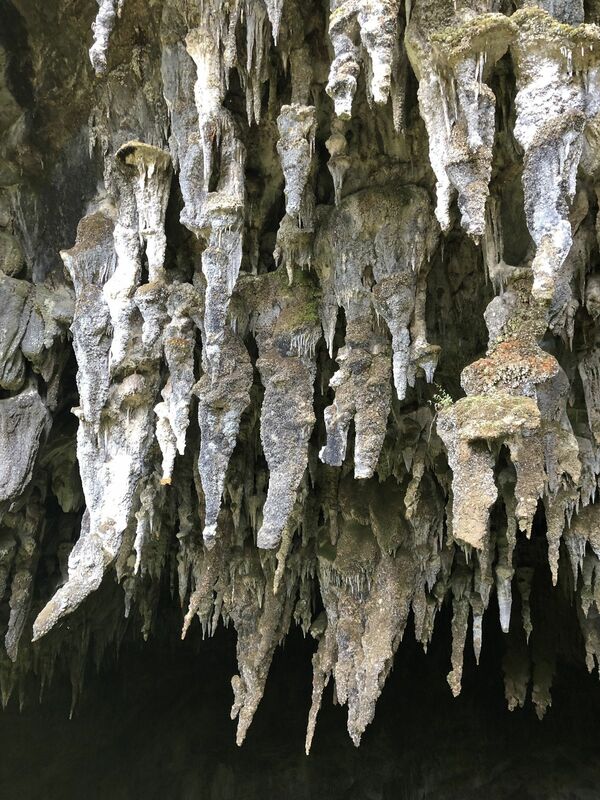 Explore the most popular Nature Trips trails in Nelson-Tasman with hand-curated trail maps and driving directions as well as detailed reviews and photos from hikers, campers and nature lovers like you. 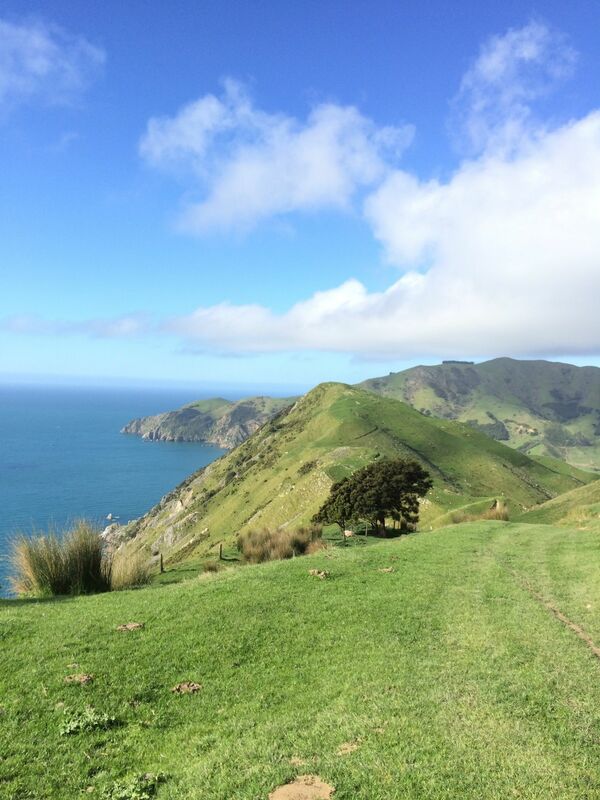 it is generally steady with well maintained wide smooth paths with short meandering ascents to views of the bays. 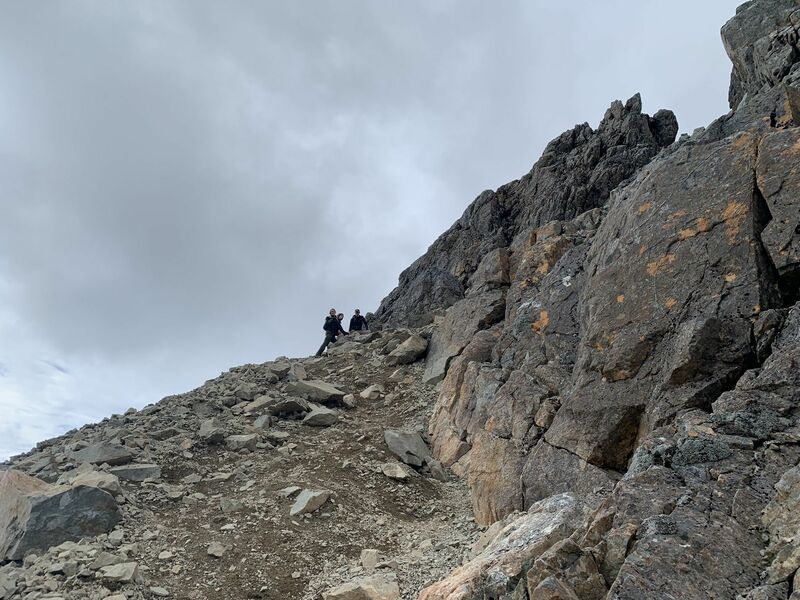 there is a bit of a short rocky scramble (100meters) to separation point itself which requires some careful foot placement and a bit of agility. 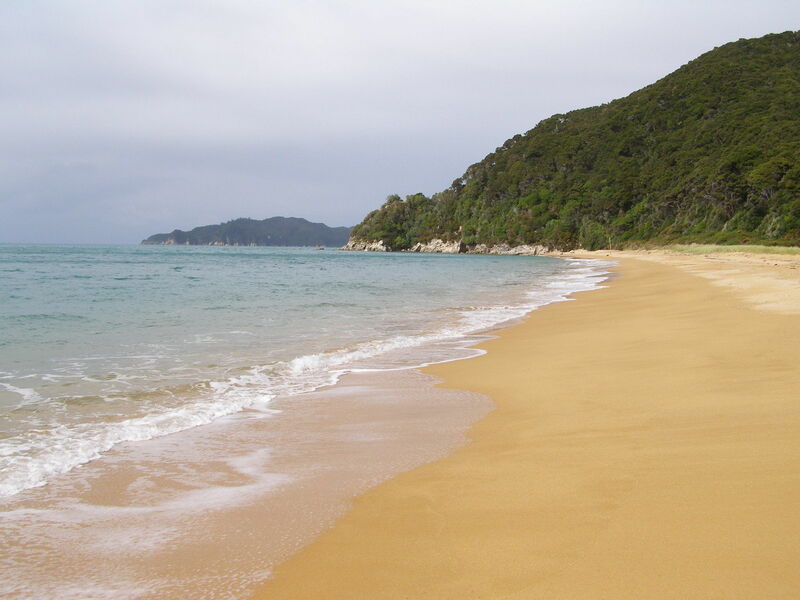 Mutton Cove also has a section on the beach which again involves a rocky scramble and requires careful footing. 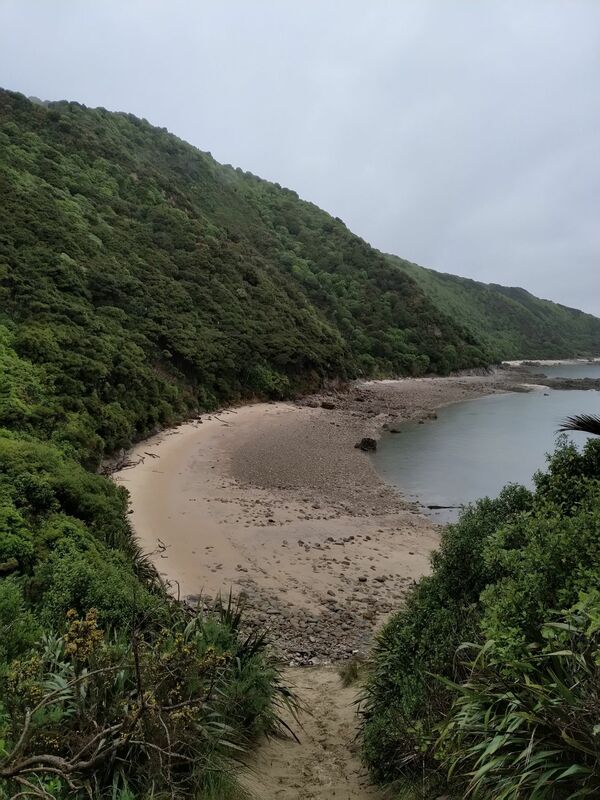 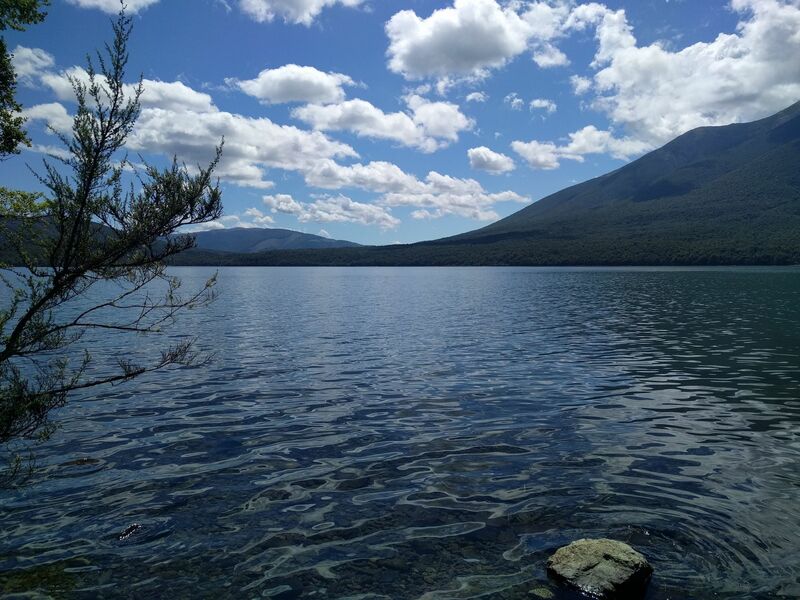 overall it is a decent walk for a day which you can do at a steady pace with stops at the beaches and viewpoints requiring just a few hours but you could take it leisurely and stretch it out. 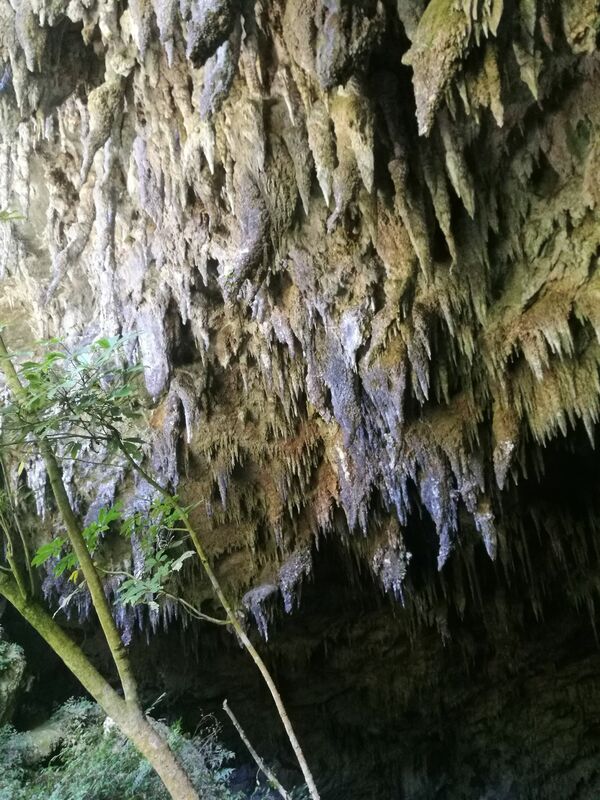 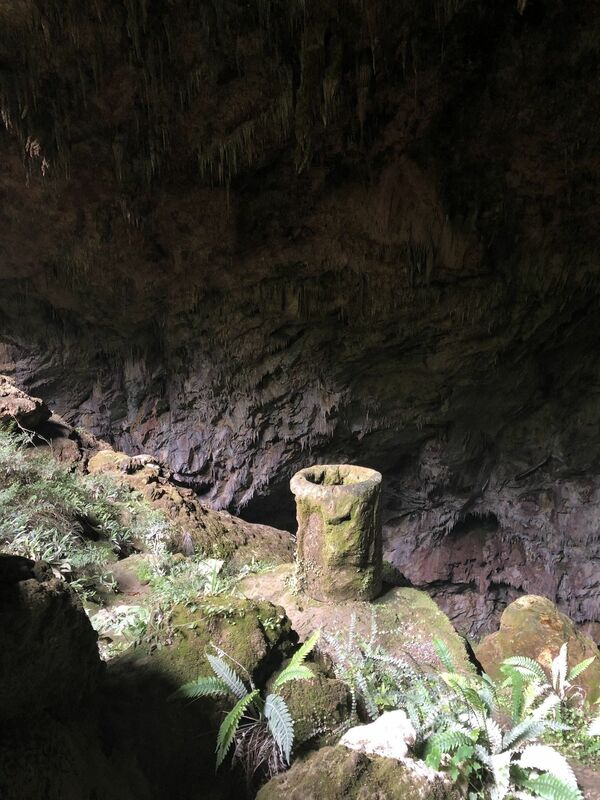 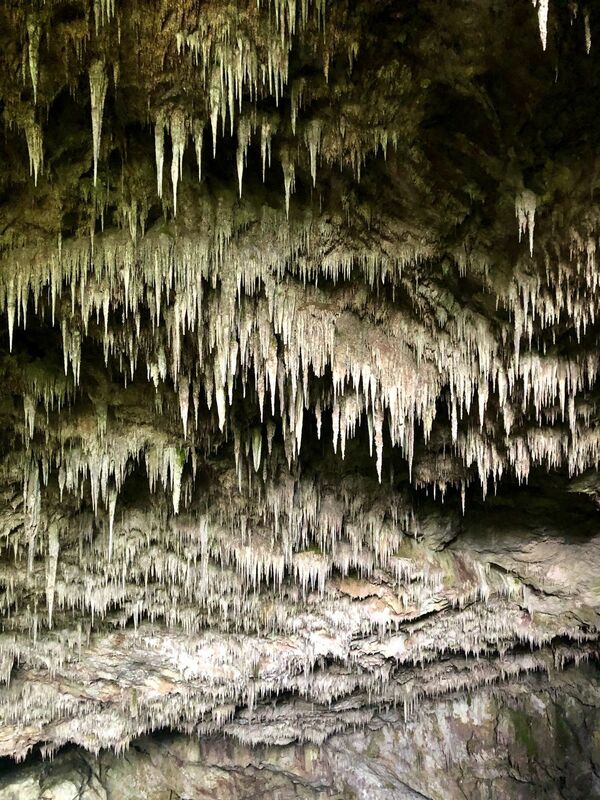 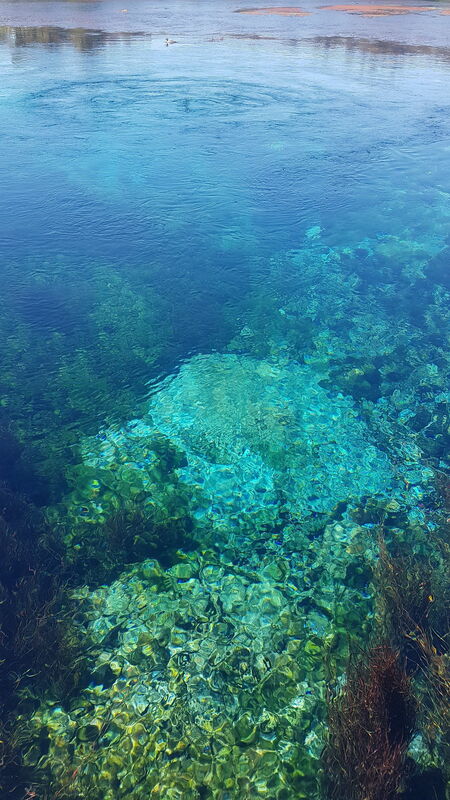 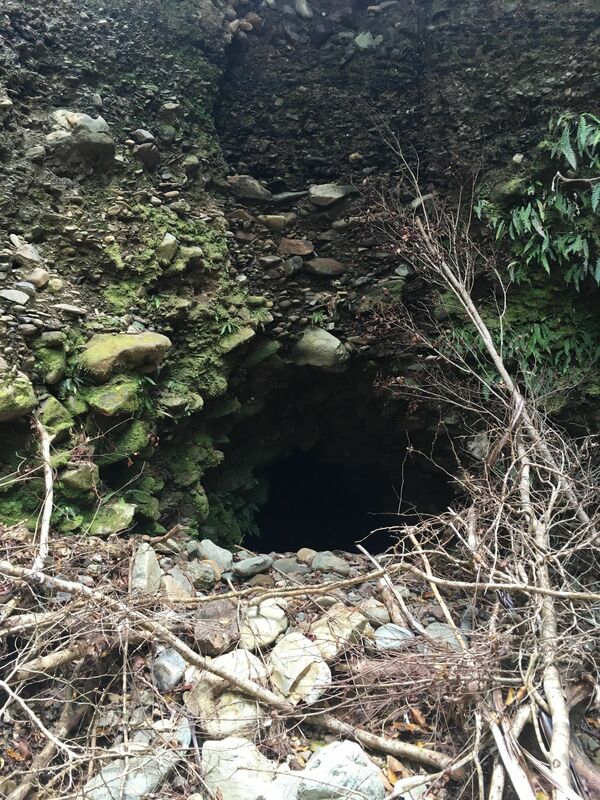 Worth the climb to see the cave.